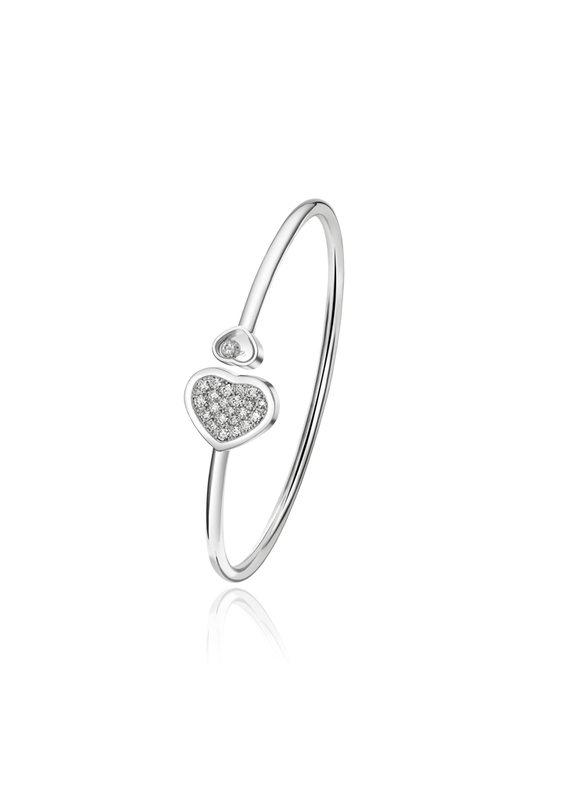 No stocking stuffers here. 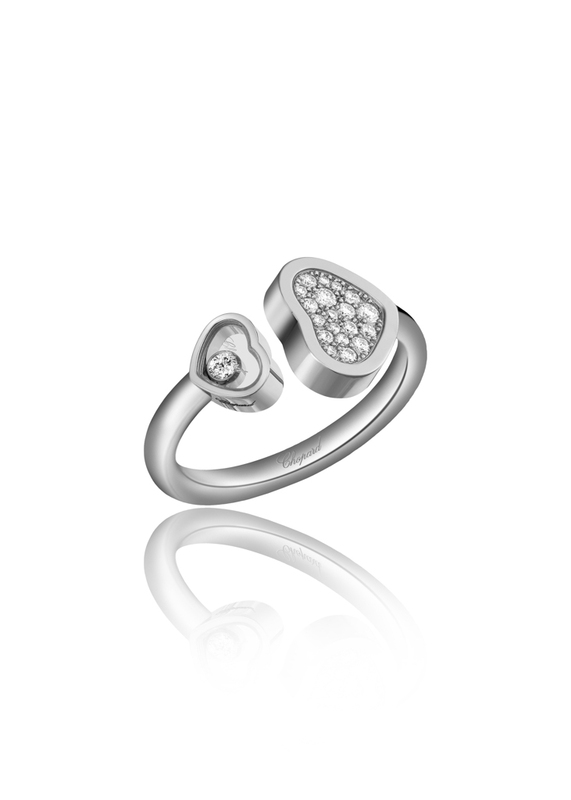 We present a curation of gift ideas that strike a fine balance between aesthetics and functionality. 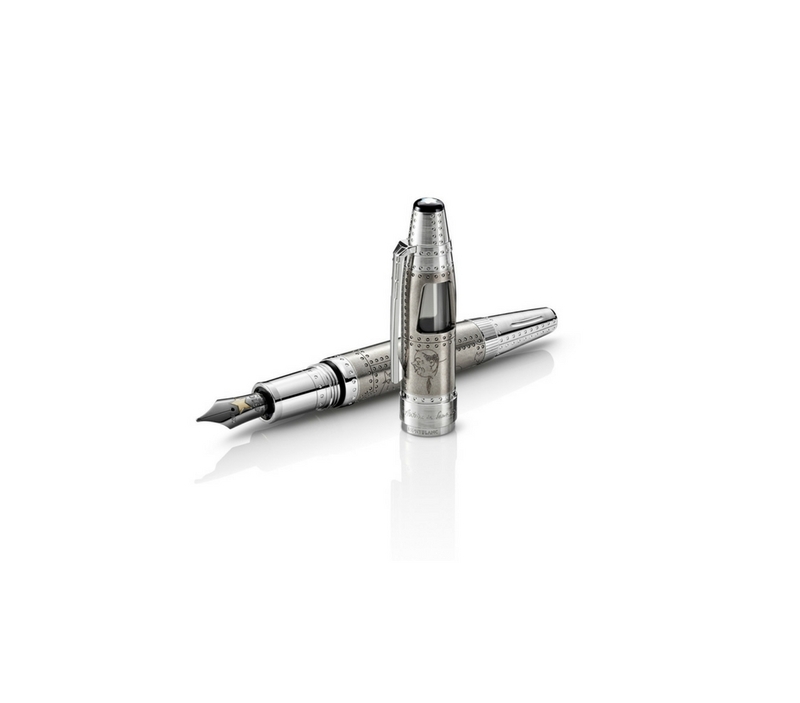 Montblanc pays homage to Antoine de Saint-Exupéry with this range of writing instruments from its current Writers Edition range. The limited edition instruments — ranging from fountain pens to ballpoint pens — come in two elegant designs that are infused with the spirit of the famed writer. Perfect for the old souls who have a penchant for both travel and the literary world. 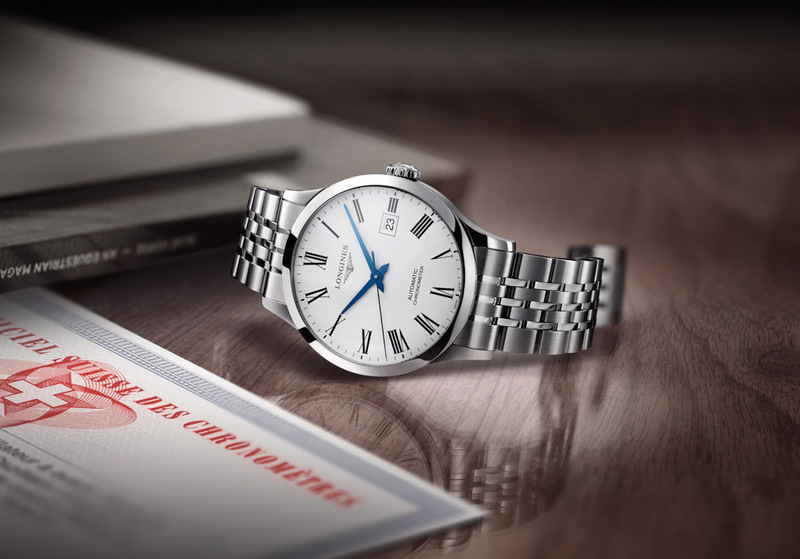 Nothing’s more exciting than receiving a beautiful timepiece and the new Record collection from Longines fits the bill perfectly. With classic elegance and watchmaking excellence in one pretty package, these automatic timepieces boast a single-crystal silicon balance spring with unique properties. What’s more, it is certified as a “chronometer” by the Swiss Official Chronometer Testing Institute. Consider these toys for the big boys for Christmas — and we’re not talking about cars or yachts. 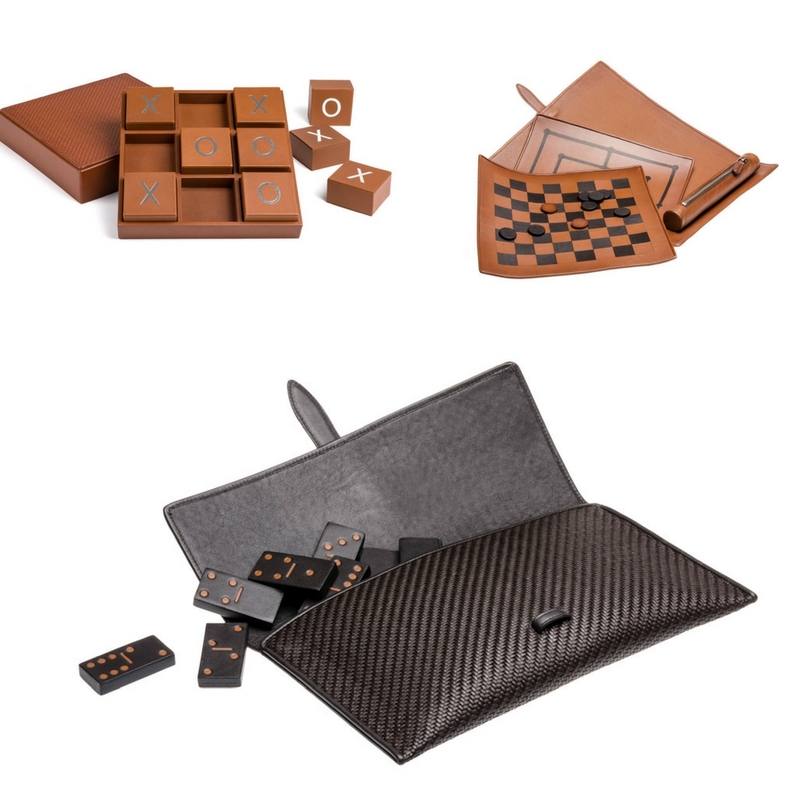 Presenting, Zegna’s Toyz, a selection of playful items from Ermenegildo Zegna that feature woven leather fabric made from extremely thin strips of micro leather. The result? 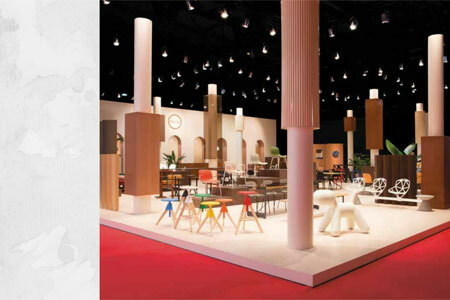 A contemporary and sophisticated selection of products that include a deck of cards, domino set, and a game cube. Tech toys are available too for those who can’t get enough of luxe gadgets, and these include headphones, speakers, and even a turntable. Whether draped, worn, or even framed, these luxurious printed cashmere blankets from Loro Piana make for the perfect gift for the woman with exquisite taste. 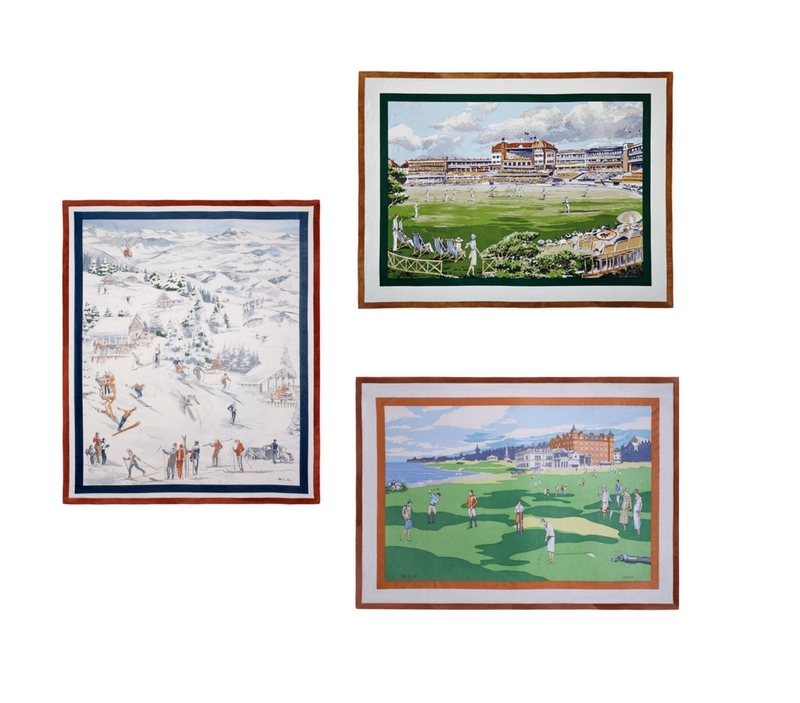 Printed by hand, each blanket features scenes of sporting disciplines that reflect the lifestyle the brand embraces. Each piece also boasts Loro Piana’s signature “frisson” finish, which adds a subtle sheen that enhances the colors of the designs. What’s more, all the blankets are produced in limited and numbered series, with the printing frames used to create the designs destroyed after, elevating the product’s exclusiveness. 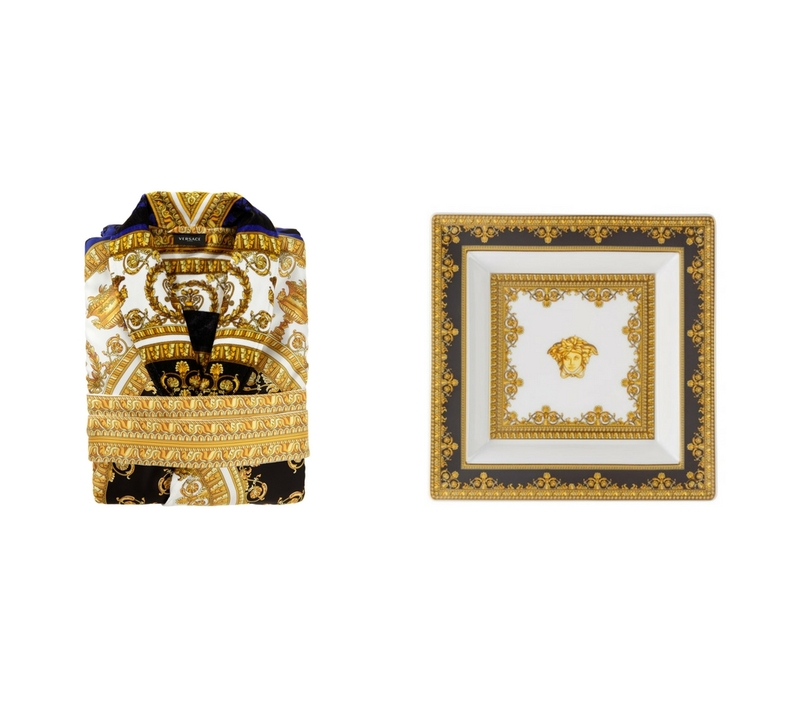 Opulence reigns in this selection of Versace Home items. The range is anchored by fine silk robes and decorative plates, and are both adorned with the brand’s signature gold color, as well as eye-catching prints like the signature Medusa head, Baroque swirls, urns, laurels, and geometric patterns. If you remember the classic 1957 film Funny Face, you’ll definitely be familiar with the “Think Pink” song that was brilliantly performed by actress Kay Thompson. 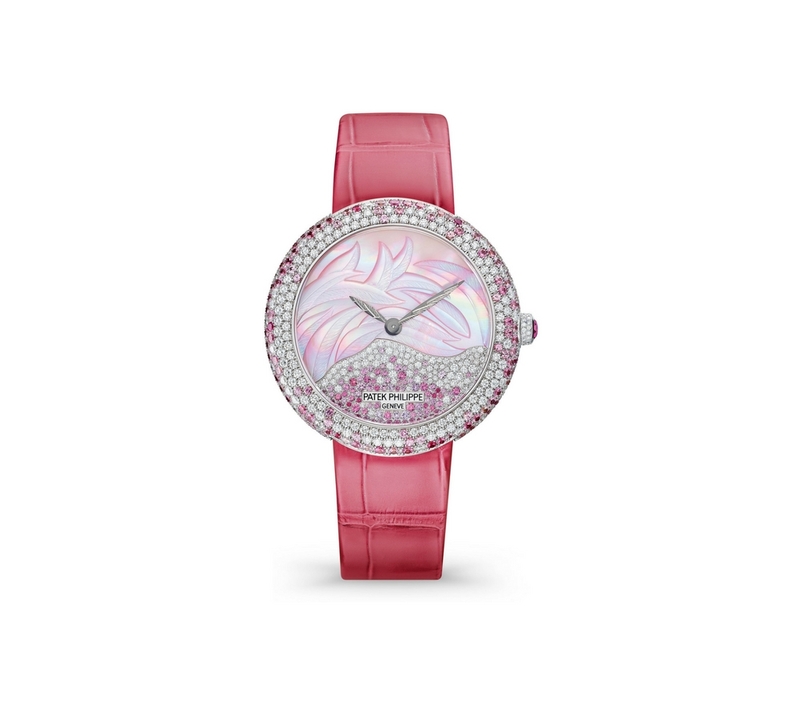 And with that in mind, this pink and sparkly 4899/900G – Calatrava timepiece from Patek Philippe will conjure visions of pastel dreams, with its rosy-hued alligator strap, meticulously placed diamonds and pink sapphires, and a delicately engraved feather motif on mother of pearl. 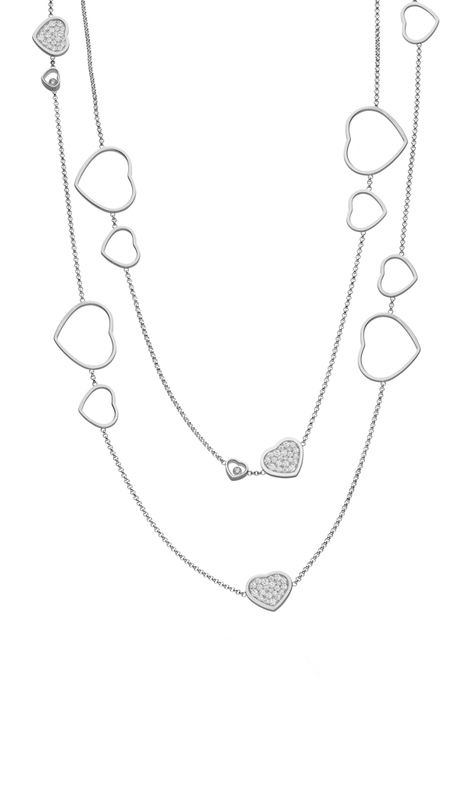 Heart motifs aren’t just for Valentine’s Day anymore says Chopard and surely any jewelry lover would agree. 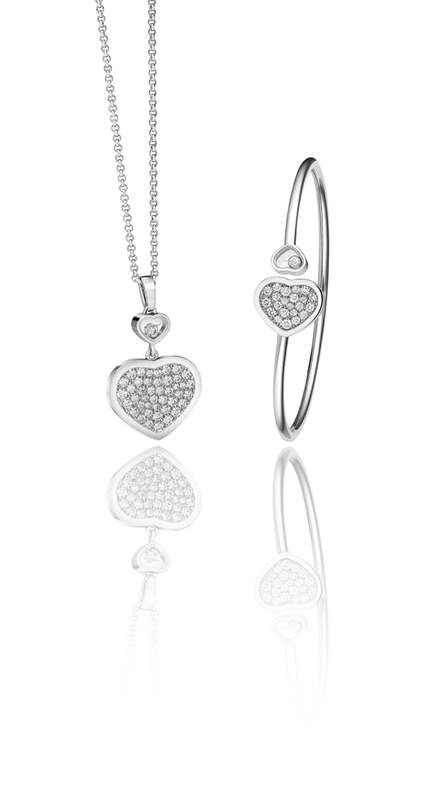 The maison’s Happy Hearts range, comprised of rings, bracelets, earrings, and necklaces will add the perfect touch of sparkle for the year-end, and at the same time, transcend seasons with its timeless design.